70’s revival is in full fashion swing – and with that comes the resurgence of embroidered items. I am totally obsessed with these embroidered booties I recently ordered on SALE from Forever21. 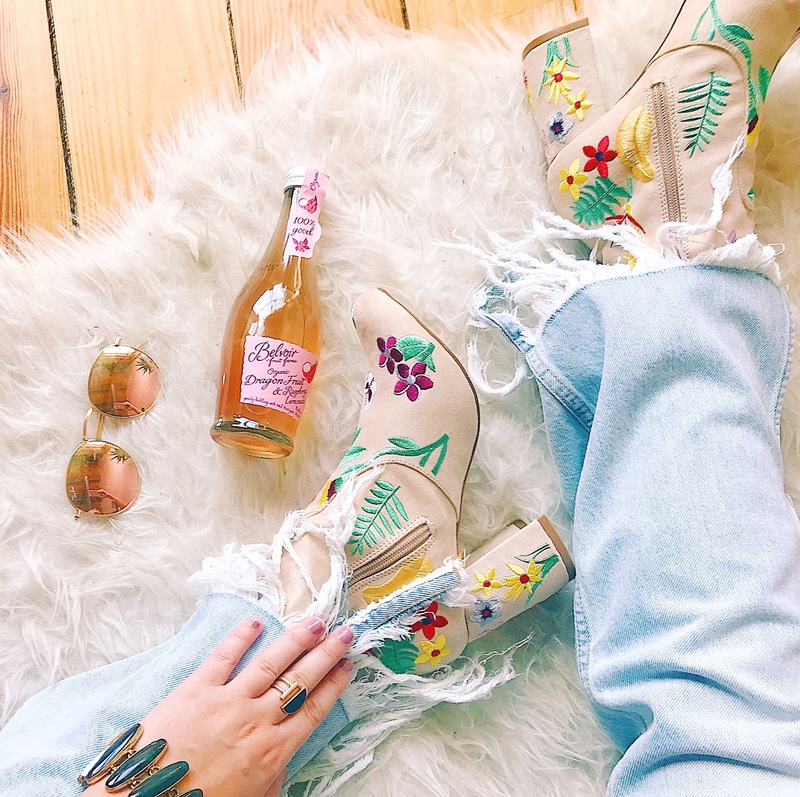 Forever21 and I parted ways a few years ago when I finally grew tired of having to dig through endless racks to find a shirt I would wear once – but lately our love has re surged with their new and improved shoe selection. I have pulled together a couple of my favorite embroidered shoes on their site currently for you all!